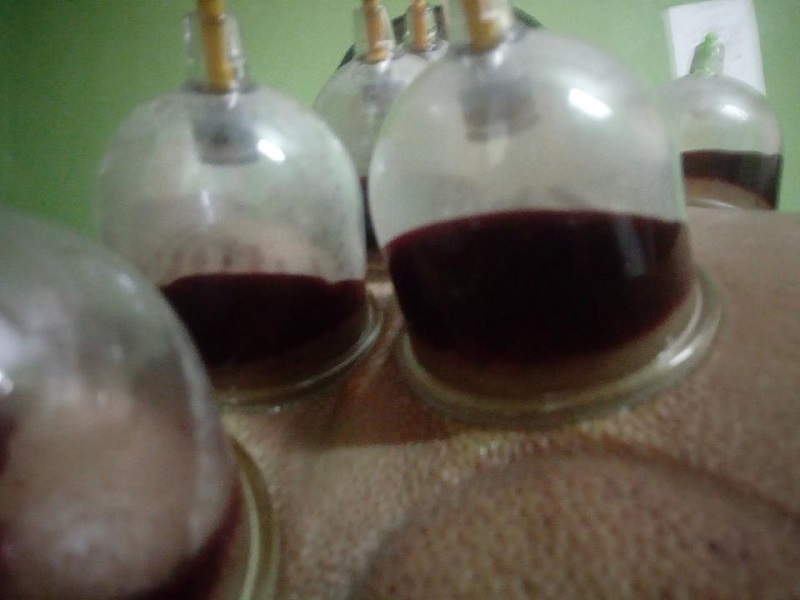 Many patients with vertigo and migraine are healed with Hijama (blood cupping). One of the patient is Mr Aan Parhan (65 years old) who live on Swadaya Street, East of Jakarta. Mr. Aan said he used to cry because he cannot pray in the mosque for weeks. He cannot walk straightly since he has vertigo for months. His vision is spinning around. He get headaches. Though he already went to a doctor, the vertigo is still bothering him. He hardly walk or stand because of vertigo. 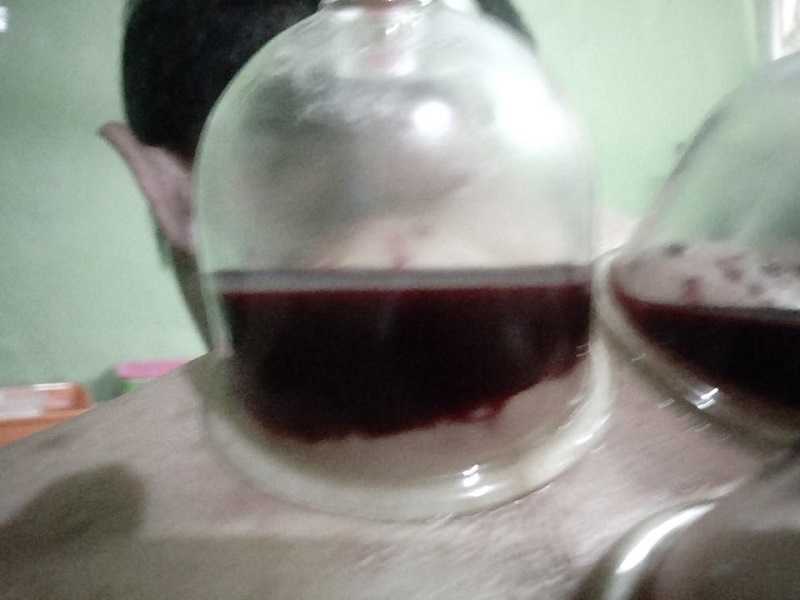 So on January 19th, 2017, Mr Aan come to get Hijama treatment. He was escorted by his neighbour using a motor bike. 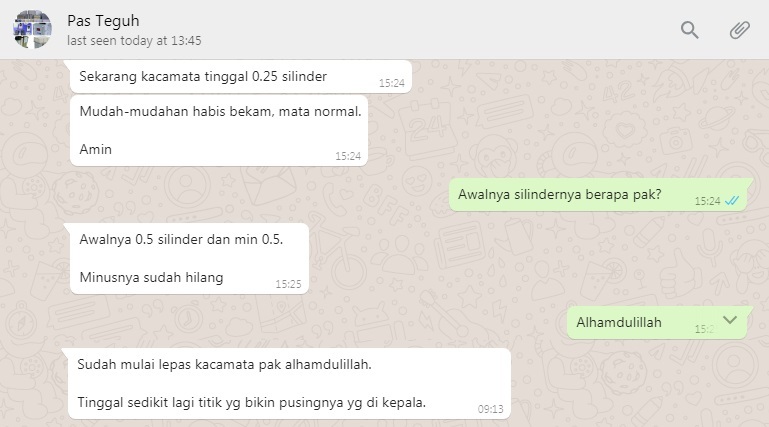 After getting Hijama, Mr Aan feel better. If he has to be helped by someone to walk, after the Hijama he can walk alone. He can pray in the mosque again.